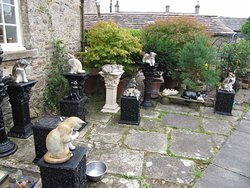 As a pottery collector and a cat crazy family we picked up a leaflet on a visit to Hawes and decided to visit. 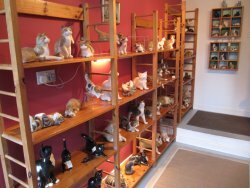 It was great to be able to visit the working studio and chat to the owner. 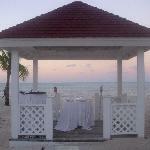 This is a lovely setting and he recommended the waterfall which was stunning. A little sleeping kitty is coming home with me. 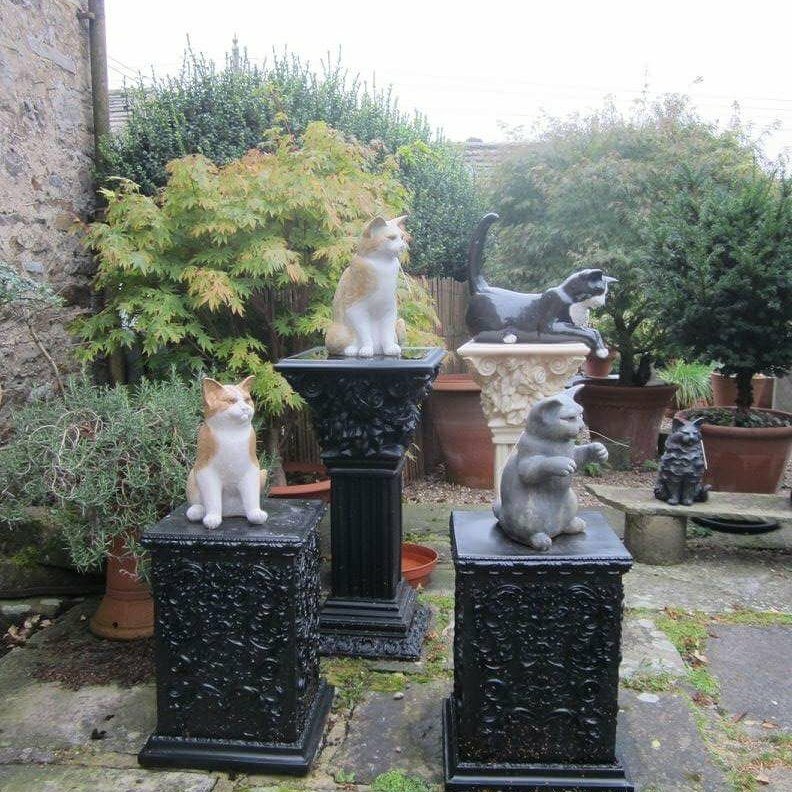 Adorable artisan shop, with garden full of cat pottery. You can watch the staff at work creating the cats. Unique and pleasant. Unwelcoming atmosphere from the owners. An unfriendly welcome and not really an attraction as such. Prices seem higher here as well. Ok if you are a cat fanatic. 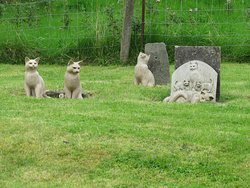 All the cats looked the same to me only painted slightly differently. Didn't see any been made the day we visited, but prices looked reasonable . 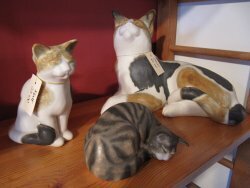 Get quick answers from The Cat Pottery staff and past visitors.